With those directions, the 12 members of Solana Beach Girl Scout Troop 3103 headed into Coastal Breeze Assisted Living and Memory Care to sing and dance for residents. 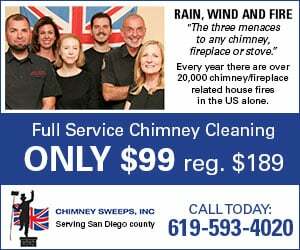 The 30-minute performance seemed to exceed the goal. The June 1 routine marked the fifth time the fifth-graders have entertained residents at one of four Coastal Breeze locations in an effort to earn their Bronze Award, the third highest honor for Girl Scouts and the highest for those at the junior level. 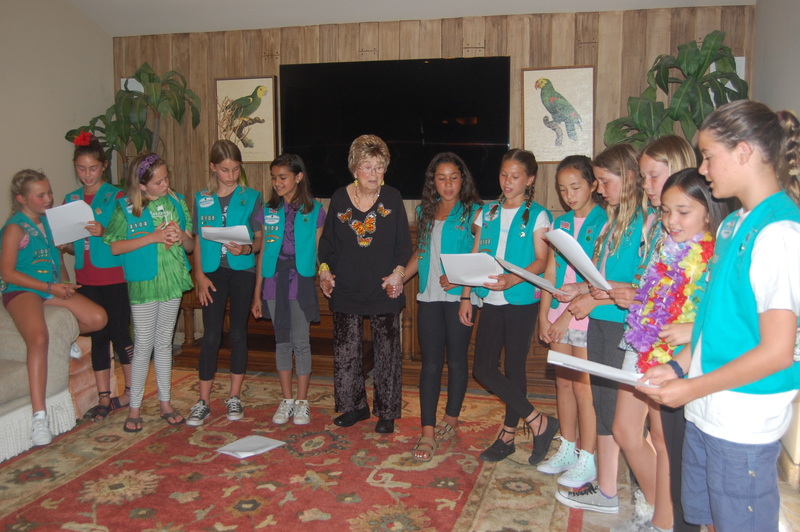 Troop members also developed a visitation program that encourages other local Girl Scouts to sing or perform music in Coastal Breeze’s residential memory care facilities in Solana Beach and Del Mar. The girls, who usually choose the songs and choregraph the dance routines, said the best part of each performance is making their audience happy. “It’s nice when they sing and dance with you,” one scout added. Ross did just that during “Make New Friends,” offering a few words to fill in when the girls forgot some of the lyrics, which occasionally happens. Troop 3103 also sang “Bazooka Bubble Gum,” danced to “September” and recited the Girl Scout Pledge and Promise. Each girl also gave the residents a homemade, personalized card. “With the Girl Scout law and promise in mind, they are making the world a better place by helping our local seniors,” Brook said. Troop members, who attend Skyline Elementary School and St. James Academy, include Gabriella Brook, Maya Gallego, Ellie, Koff, Norah Kotnick, Laila Kudirka, Marina MacDougall, Ella Nguyen, Lilly O’Shaughnessy, Maya Paeske, Roma Panchal, Ava Walker and Kendall Yee.